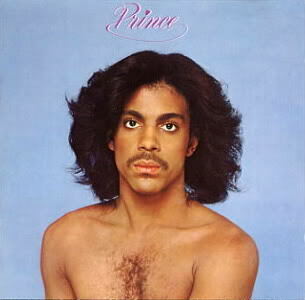 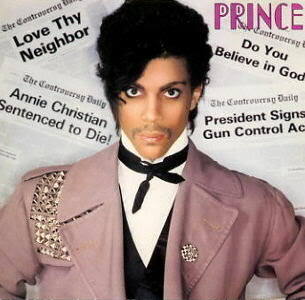 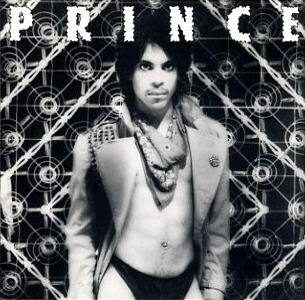 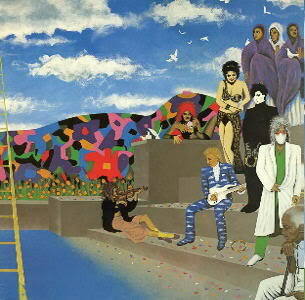 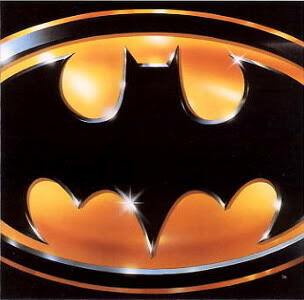 Released: April 22, 1985 – Paisley Park Records / Warner Bros. 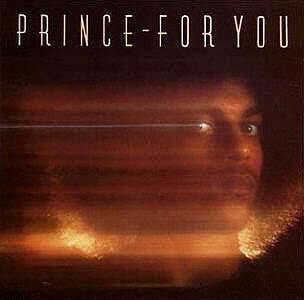 Released: March 31, 1986 – Paisley Park Records / Warner Bros. 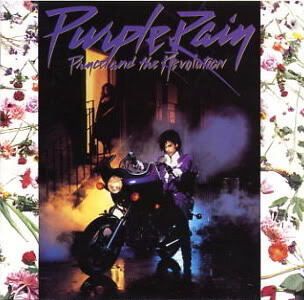 Released: March 30, 1987 – Paisley Park Records / Warner Bros. 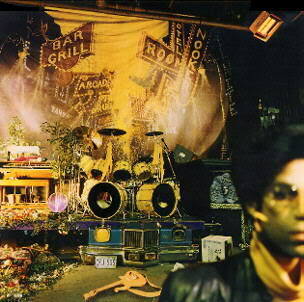 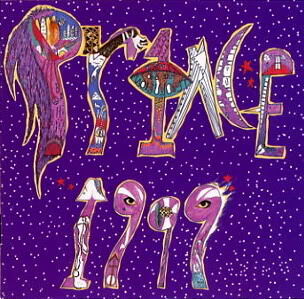 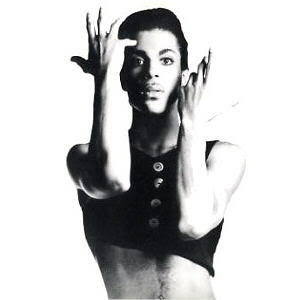 Released: May 10, 1988 – Paisley Park Records / Warner Bros.